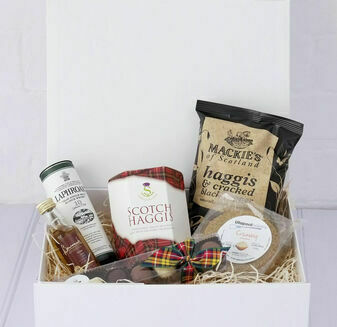 One of the world's most iconic foods, Scotland is renowned for its love of the amazing Haggis. 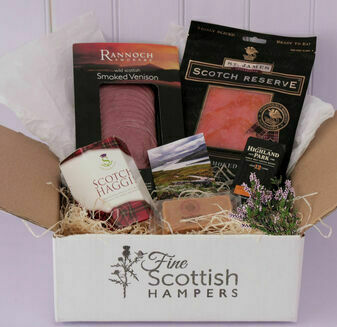 Packed full of intense flavours, this incredible recipe has been perfected to produce a delicious meat that simply melts in the mouth. 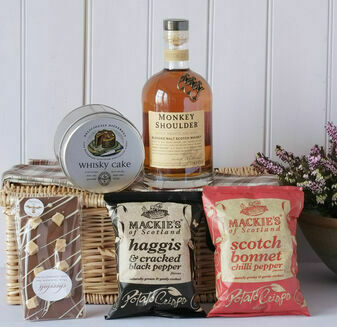 Our range of Scottish Haggis Hampers include some of the finest variations of Haggis from the traditional form to even Haggis Crisps. 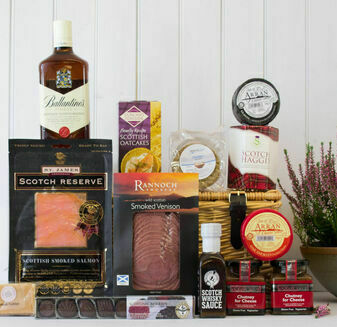 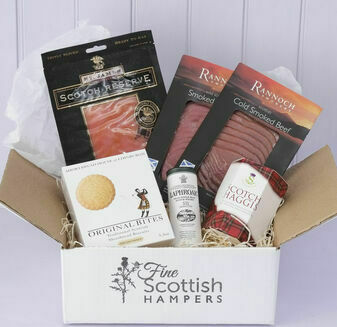 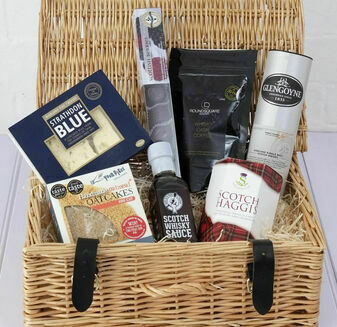 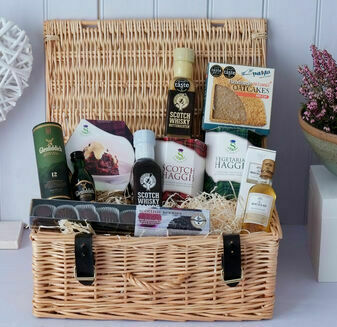 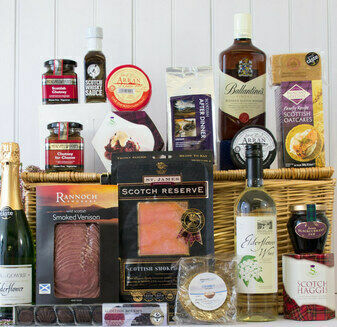 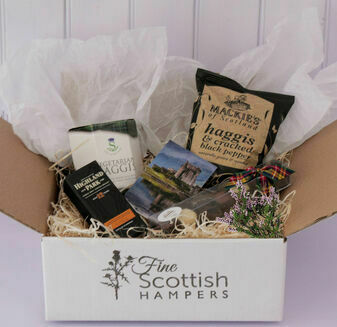 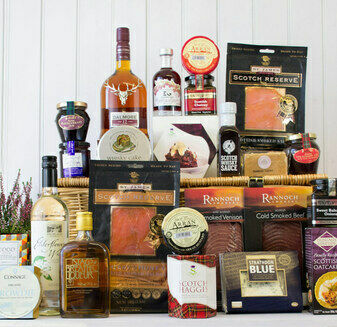 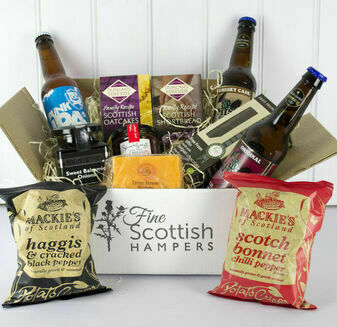 So for a true taste of Scotland, look no further than this incredible range of gift hampers with complimenting flavours.